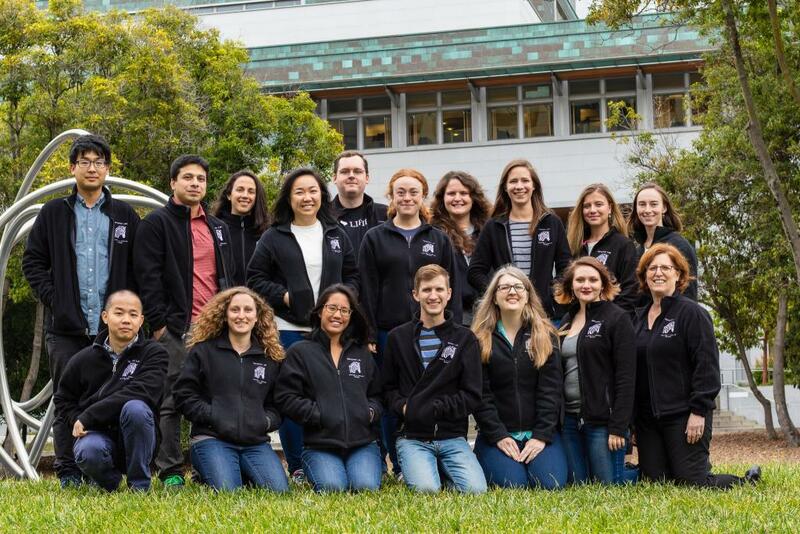 Welcome to the Marqusee Lab at UC Berkeley! Congrats to Natalie for being awarded an NSF Graduate Research Fellowship! Welcoming Dr. Michael Woodside from the University of Alberta! He will be doing a sabbatical with us for a few months! Happy Pi Day from the Marqusee Lab! Ha gives a talk at the Biophysical Society meeting! Charlotte, Ha, and Shawn attend the Biophysical Society Annual Meeting in Baltimore!